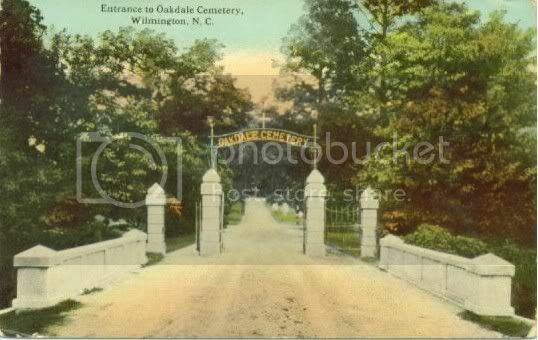 The Flashlight Tour at Oakdale Cemetery in Wilmington features a historical walking tour of North Carolina's oldest rural cemetery led by local historians Dr. Chris Fonvielle, Robin Triplett and Oakdale Superintendent Eric Kozen. They'll speak about the history of Oakdale, Civil War veterans, funerary art, and some of the cemetery's most prominent citizens. Please bring your own flashlight. Tours are cancelled in the event of inclement weather.